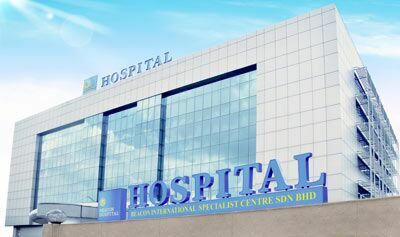 Beacon Hospital (Beacon International Specialist Centre Sdn Bhd, 621976-D) recently received many enquiries with regards to Beacon Hospital’s CSR Free Cataract Programme (CCP). There has been a viral-spread of Whatsapp messages mentioning Beacon Hospital Petaling Jaya is giving out free cataract surgery for patients with household income less than RM5K per month and the offer valid until end of August. Beacon Hospital hereby wishes to clarify that this particular programme was conducted and has ended in June 2017. However, in future if we conduct similar programme again, we will announce it in our official website and Beacon Facebook Page.